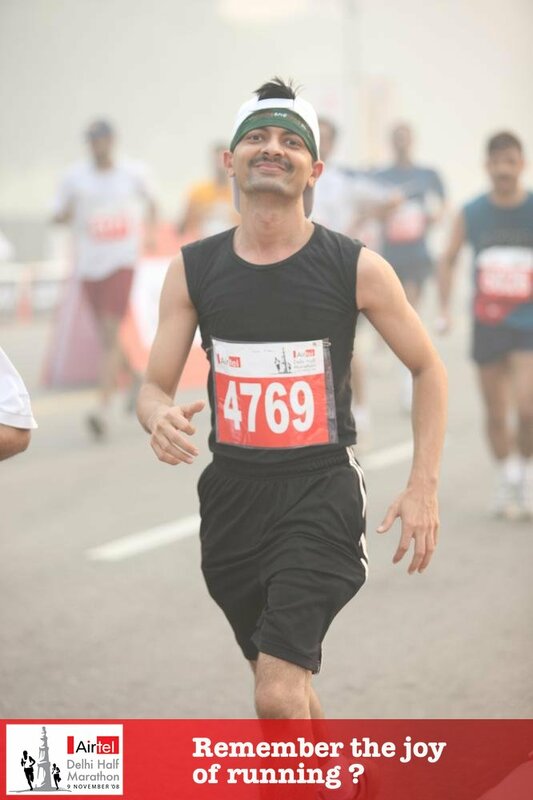 delhi half-marathon | unique ideas! The above statistics about my 3rd half-marathon here in Delhi (on 1st Nov.) shows this was better than then the one I did in runner-un-friendly weather of Mumbai but my 1st one was the best! been there, done that – my first half-marathon! Finally, I completed my first half-marathon! So, keep watching the site and hurry! From what we have seen in SCMM09, the registrations may close pretty fast! Just 60 days to go … WOW! …. Facebook group for ADHM is here … come, join the FUN! is ‘The Secret’ still a secret? Angel Orengo / Rocio Aqunlino on based on a true story – Follow your Heart, NOW!